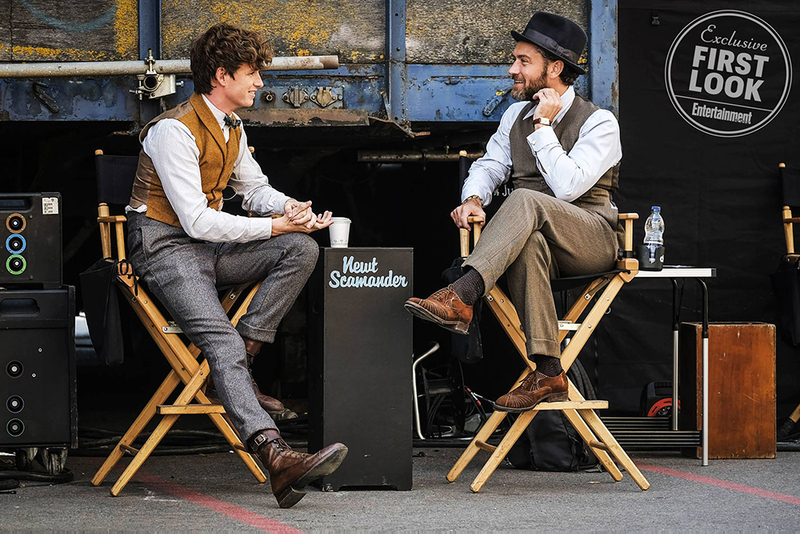 The second film in the Fantastic Beasts franchise will be called Fantastic Beasts: The Crimes of Grindelwald. 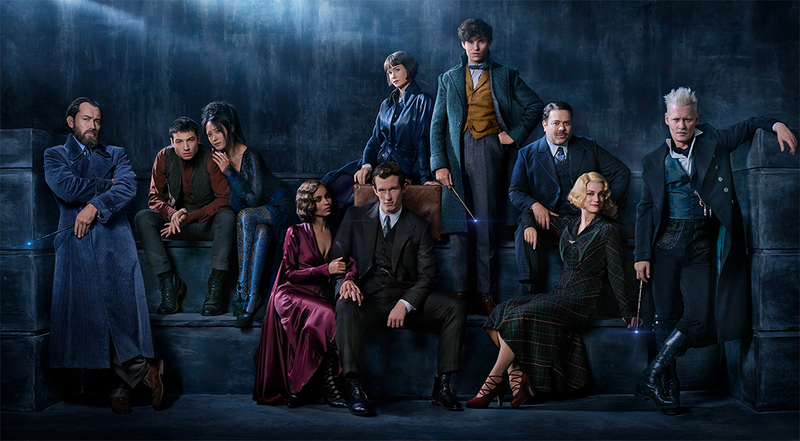 The title was revealed today alongside a cast photo featuring Jude Law (Albus Dumbledore), Ezra Miller (Credence), Claudia Kim (Maledictus, a witch that carries a magic “blood curse”), Zoë Kravitz (Leta Lestrange), Callum Turner (Theseus Scamander, Newt’s brother), Katherine Waterston (Tina), Eddie Redmayne (Newt), Dan Fogler (Jacob), Alison Sudol (Queenie) and Johnny Depp (Gellert Grindelwald). 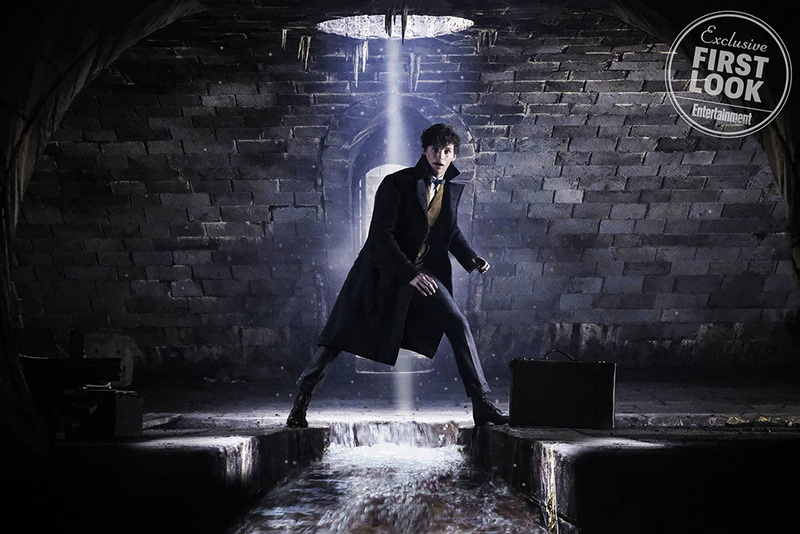 The film will begin in 1927 — picking up months after Fantastic Beasts and Where to Find Them — and will be released on 16 November 2018. 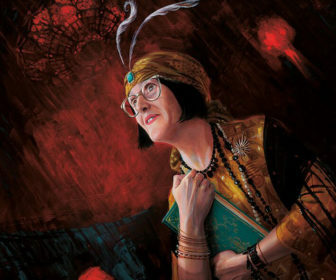 Yesterday, 1 September 2017, marked the day when ’19 Years Later’, the final moment of the Harry Potter series took place. 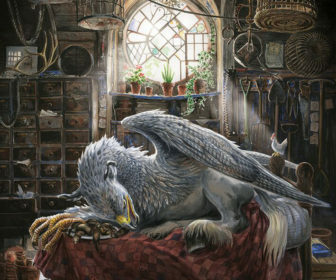 Albus Severus boarded the Hogwarts Express from King’s Cross station, worried about which house he’d find himself sorted in. 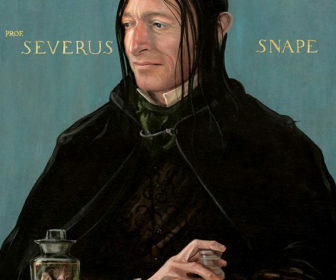 Harry Potter fans (and actor Warwick Davis) celebrated the milestone, flocking to King’s Cross station in London to mark the event. 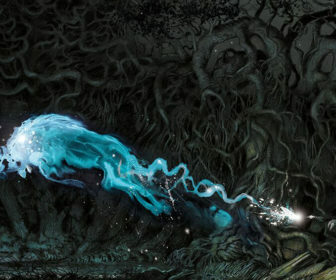 Earlier this week the cover of the Harry Potter and the Prisoner of Azkaban illustrated edition was revealed. 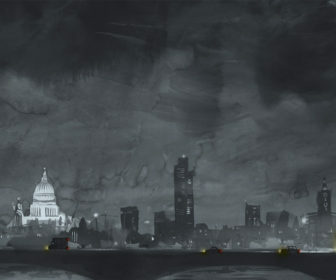 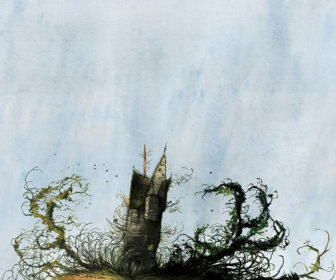 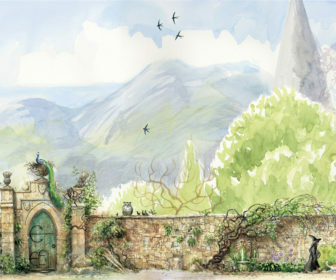 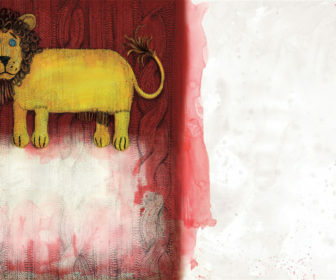 Now, courtesy of Pottermore, we have a first look at artwork from the book. 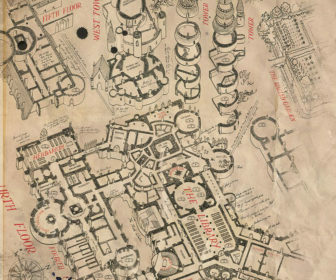 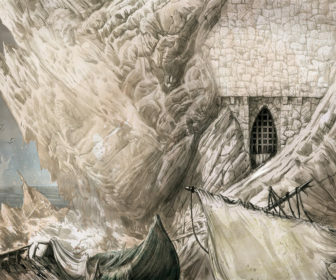 Check out new illustrations of Snape, and our first look at Azkaban prison below. 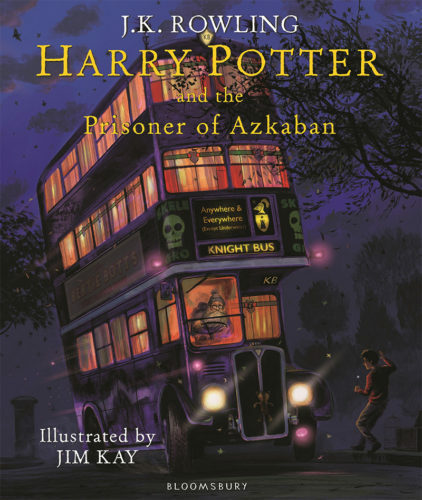 The Prisoner of Azkaban illustrated edition will be released on 3 October 2017. 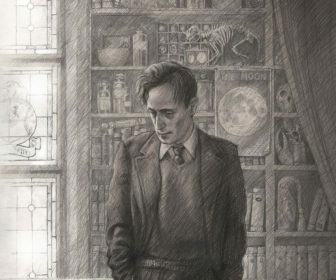 The jacket artwork and release date for the Harry Potter and the Prisoner of Azkaban illustrated edition have been revealed. 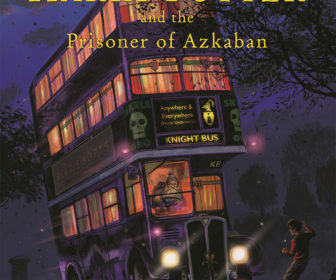 The illustrated version of the third Harry Potter novel will be released on 3 October of this year, and the jacket features the iconic purple Knight Bus.